Huntington Beach is one of Orange County, CA’s seaside cities. According to the 2010 U.S. Census, it has a population of 189,992 during that year, which means it is the most popular beach city in the county, as well as the seventh in the Los Angeles-Long Beach-Anaheim area. The population is also growing, with an estimated 200,809 people living there in 2014. It also has a 9.5 mile stretch of beautiful, sandy beach and is perfect for the surfing and beach community. In fact, it is affectionately known as “Surf City”. Huntington Beach Multifamily Property for Sale & Lease – Should You Buy or Lease? 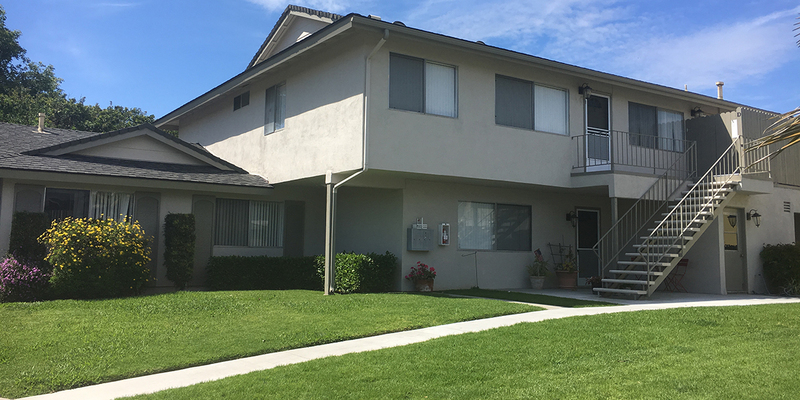 If you are interested in multifamily space in Huntington Beach for use as an investment or for a business, you have two broad options available to you: buying or leasing. There are pros and cons to both of these options. That you can build up substantial savings, as the property is likely to appreciate over time. Not having much flexibility. Since you are the owner of the property, it will be necessary to look for a buyer if you need to move to another place. Having high upfront costs, primarily because of a 30% down payment based on the selling price. You will also have to pay for maintenance, appraisal, and other property costs. You can focus on actually running your business, rather than having to be stressed out by the problems of property ownership. Your costs will be variable, primarily because of regular rent increases. To help choose between the two options, being aware of the trends and statistics in terms of prices, supply, and demand, can be advantageous. The asking price for multifamily properties in Huntington Beach $314,841.90, which is a 0.7% increase over the past three months, and a 10.5% increase year on year. This is higher than the state ($206,014) and the metro ($254,071.41) area. The index of total available multifamily properties for sale in Los Angeles-Long Beach-Huntington Beach is 29, which represents a 13.4% increase over the past three months but a 2.5% decrease year on year. The index of total number of listings of multifamily properties available in Los Angeles-Long Beach-Huntington Beach is 24, which is a 8.9% increase over the past three months, but a 1.3% decrease year on year. The profile view index multifamily property for sale in the Los Angeles-Long Beach-Huntington Beach metro area is 97, which is a 24.9% increase over the past three months, and a 22.5% increase year on year. The index of total number of units of multifamily property for sale in the Los Angeles-Long Beach-Huntington Beach area is 21, which is a 12.2% increase over the past three months, but an 11% decrease year on year. The average rent for a multifamily property in Huntington Beach was $1,507, representing a 4.3% increase year on year. The vacancy rate for multifamily properties in Huntington Beach in 2015 was 4.8%, which is a 79 basis point change year on year. 36% of households had children present, with the average household having 2.7 people, and a median household income of $54,694. Of the available multifamily properties, 19% were single family units, 31% were 2-4 units, 13% were 5-9 units, 11% were 10-19 units, and 26% were 20 units or more. 44% of units were constructed before 1970, 52% of units were built between 1970 and 1999, and 5% of units were constructed between 2000 and 2014.